The Caring Kitchen, located at 300 Miami Street in Urbana, Ohio, is a United Way Agency of Champaign County and a 501(c)(3) non-profit organization. All donations are tax deductible. 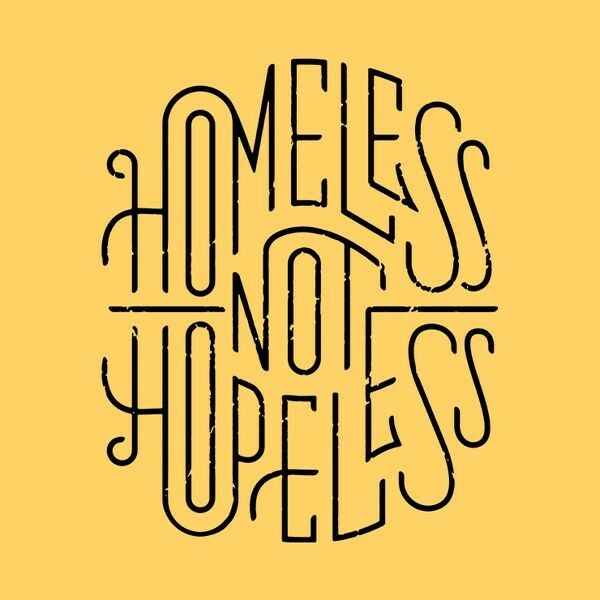 We offer emergency shelter services, a food pantry, a soup kitchen, tutoring, clothing and more. Future Chefs Challenge! 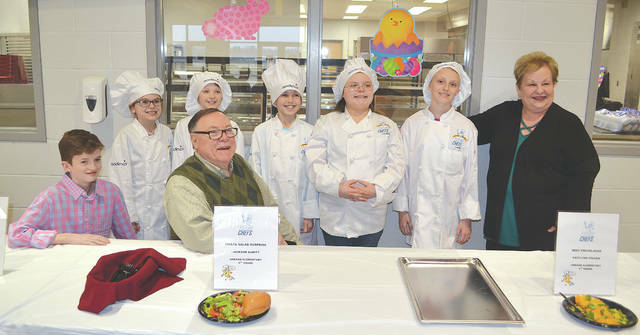 From left are last year’s grand champion 6th grader Nathan Jones, Urbana Mayor Bill Bean, 4th grader Peyton Longstreath, 4th grader Lexi Kerns, 5th grader Jackson DeWitt, 4th grader Kaitlynn Folden, 5th grader Lily Wilson and Caring Kitchen Executive Director Marilyn Cohn. Students from the Urbana, Triad, Graham and West Liberty-Salem FFA chapters gathered at WL-S to package and deliver nearly 50,000 meals to local community centers, including The Caring Kitchen. 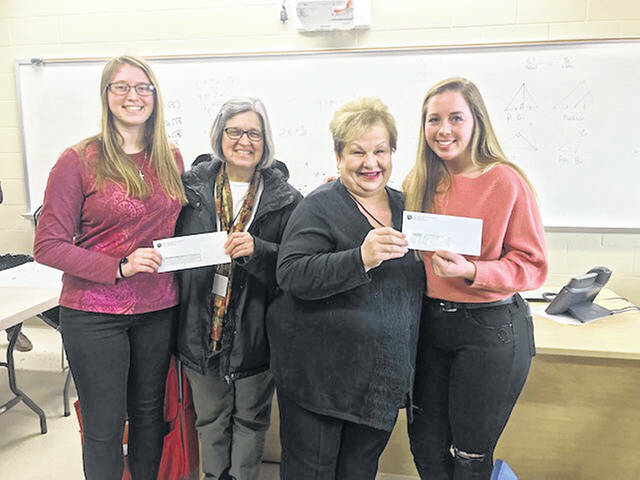 West Liberty-Salem Key Club President Hallie Strapp and Vice President Cheyenne Gluckle presented donations to The West Liberty Cares Food Pantry and Urbana’s Caring Kitchen on March 6.